Navigation, Back Up Camera, Front & Rear Heated & Cooled Seats, Panoramic Roof, Blind Spot Assist! 19" Premium Wheels, Navigation, Back Up Camera, Front and Rear Heated and Cooled Seats, Panoramic Roof, Blind Spot Assist, Heated Steering Wheel, Premium Audio! 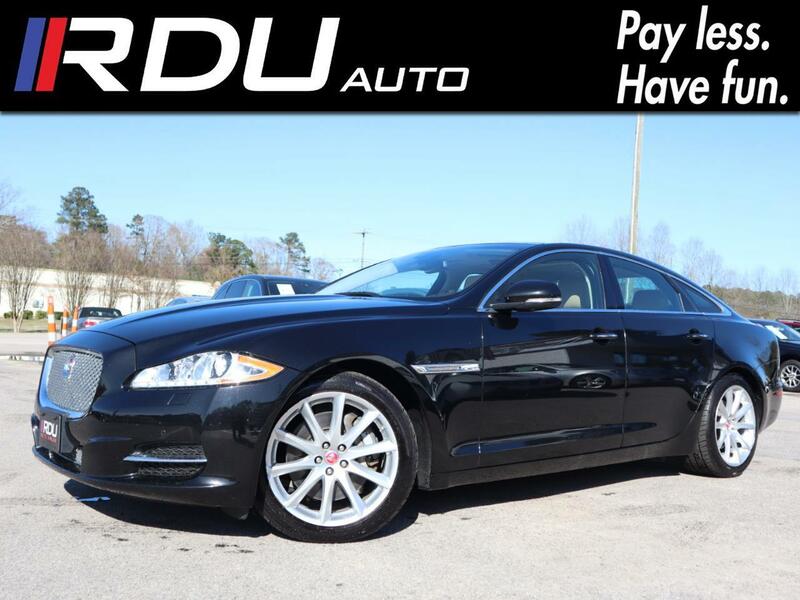 Message: Thought you might be interested in this 2015 Jaguar XJ-Series.